Congressman Charlie Rangel didn’t participate in today’s Bronx debate with challengers Adriano Espaillat, a state senator, and Rev. Michael Walrond, according to BronxTalk host Gary Axelbank and the Daily News. The debate will be broadcast this Monday, June 16 at 9 p.m. on Cablevision channel 67 and Verizon channel 33. 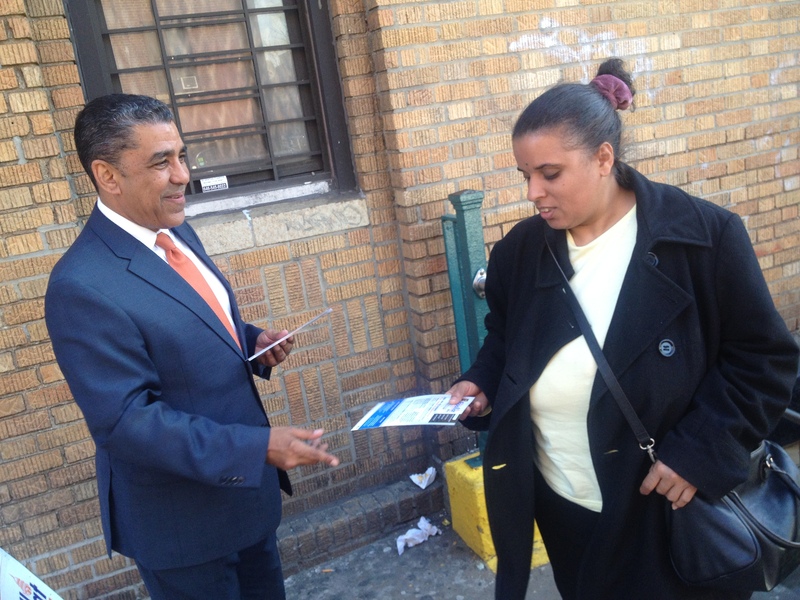 The 13th Congressional District began including Kingsbridge, Riverdale, Norwood and Bedford Park, in January 2013 after Rangel defeated Espaillat in the 2012 Democratic primary. ← Is Kingsbridge Armory Ice Plan in Danger of Melting?